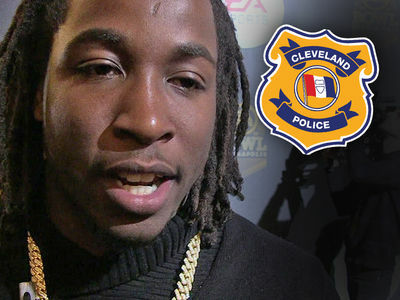 Kareem Hunt is reportedly tackling his issues by heading to counseling for alcohol and anger management in the wake of his surveillance video scandal. Citing sources familiar with the situation, NFL.com reported Sunday that the former Chiefs running back entered counseling this week. The details of how long he's expected to be in counseling or where he's getting it done weren't immediately clear. Clearly, Kareem is putting himself on the right track after he was caught on video attacking a 19-year-old woman earlier this year at a Cleveland hotel. 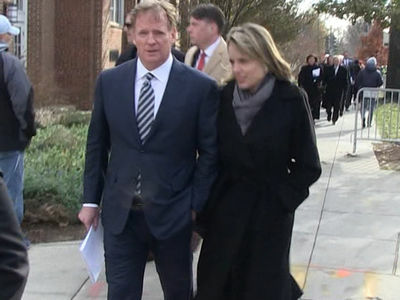 The NFL is also investigating 2 other incidents in which he's believed to have gotten violent. During one of those scuffles in January, Kareem was seen being restrained on video moments after he allegedly beat up a 37-year-old man in a Kansas City nightclub. Another incident in June -- which was not caught on video -- involves Kareem allegedly punching a guy in the face. 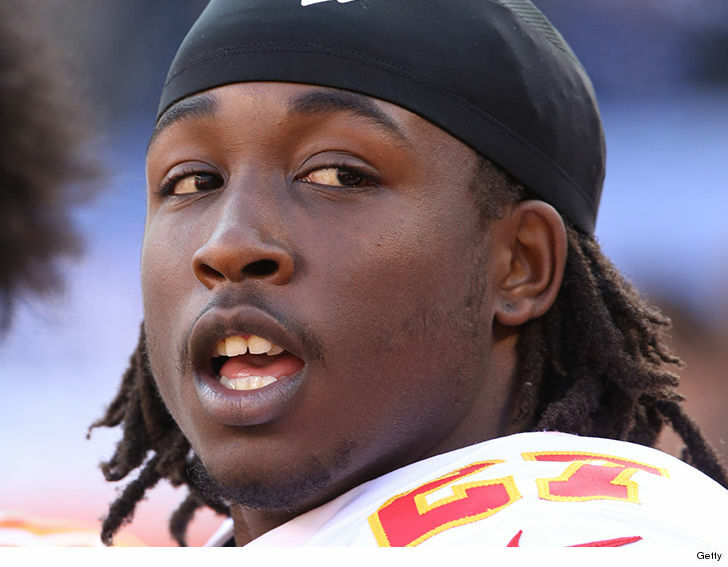 He was cut by the Chiefs soon after the surveillance footage was posted by TMZ Sports. Kareem is eligible to be picked up by another team on waivers, but not before serving an anticipated multi-game suspension ... pending the NFL's investigations, of course.